There are a lot better ways to wake up at 5 AM than getting a telephone call saying, “Your 7:00 AM flight has been cancelled.” That was my wake-up call Thursday morning. The airline sent me a text too, in case I dismissed the call as a bad dream. I hurried downstairs to the kitchen, and after a mild panic attack witnessed only by our guinea pig, I called the airline and was able to get booked on a different flight, and I made it to my client’s meeting on time. I’m still on the road and heading to another meeting soon, so I’ll be brief and quick with this week’s news roundup. I’ll write more on this topic in a future post, but here’s a quick takeaway: I started my career as a product development engineer, and the first thing you’re taught is that fixing problems during the design phase takes exponentially less time, money, and resources than trying to fix problems after a product is already in volume production. The same is true with supply chains: getting the design right upfront saves a lot of time, money, and resources down the road. Marrying the two disciplines together will drive greater insights, innovations, and efficiencies than treating them as separate processes. Can you find the common thread between the Q2 2014 results announced by Manhattan Associates, Ryder, and Echo Global Logistics? They all announced record results for the quarter. 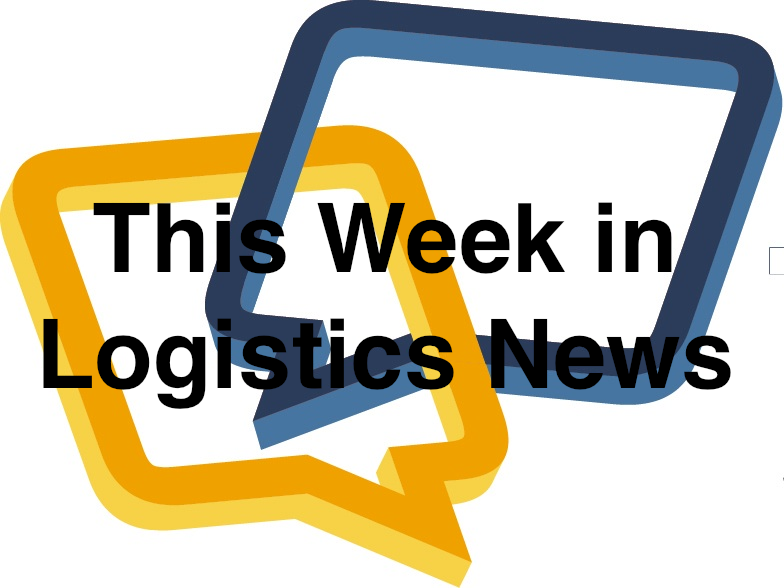 It seems like the sun is shining bright on the state of logistics. Finally, Transplace (a Talking Logistics sponsor) announced the results of its Preferred Shipper Program Survey conducted “to gain insight into best practices for companies to achieve ‘preferred shipper’ status with their carrier partners.” You can read the press release for some of the results, or better yet, watch my recent interview with Ben Cubitt, senior vice president, consulting & engineering for Transplace, where we discussed this very topic. And with that, I’m out of time…and I just hope my flight gets out on time this afternoon.